Do you have a couple of days off? 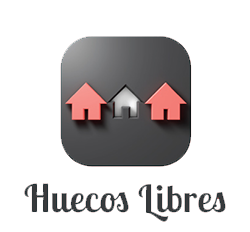 Then you need “Huecos Libres” (“Last Rental Spots”)! 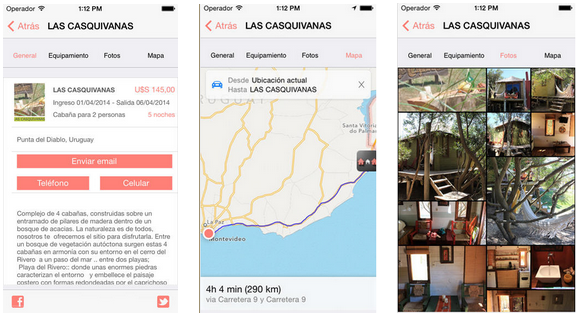 Download the application and easily find rental accommodation for the days you need in the Uruguayan coast. Currently only rental options in Punta del Diablo are published. Soon new destinations will be available. DOWNLOAD THE APPLICATION AND EASILY FIND THE ACcOMODATION FOR THE DAYS YOU NEED.